Vivant RIFT Preview - New Tri-Bowl vape from Vivant! 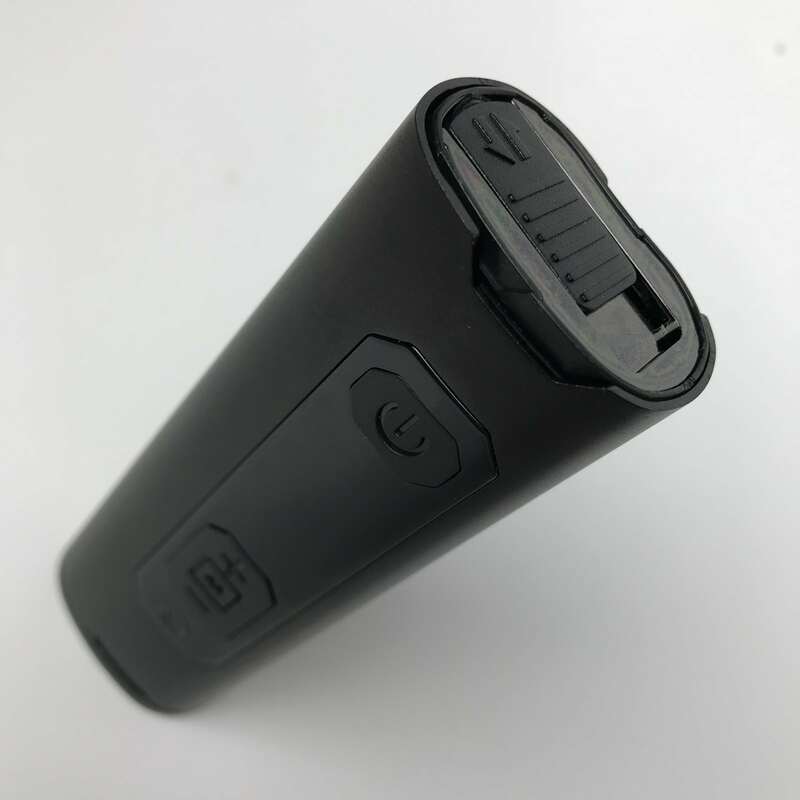 The Vivant RIFT is a portable dry herb cannabis and concentrates vaporizer. The RIFT features a tri-bowl design with a hybrid conduction/convection heating. The triple bowl shape is certainly unique. All three of the bowls heat at the same time. Dry herb is ground and vaped directly in the bowl. Wax, shatter, and oils are loaded into a small stainless steel sponge and placed directly into the oven. 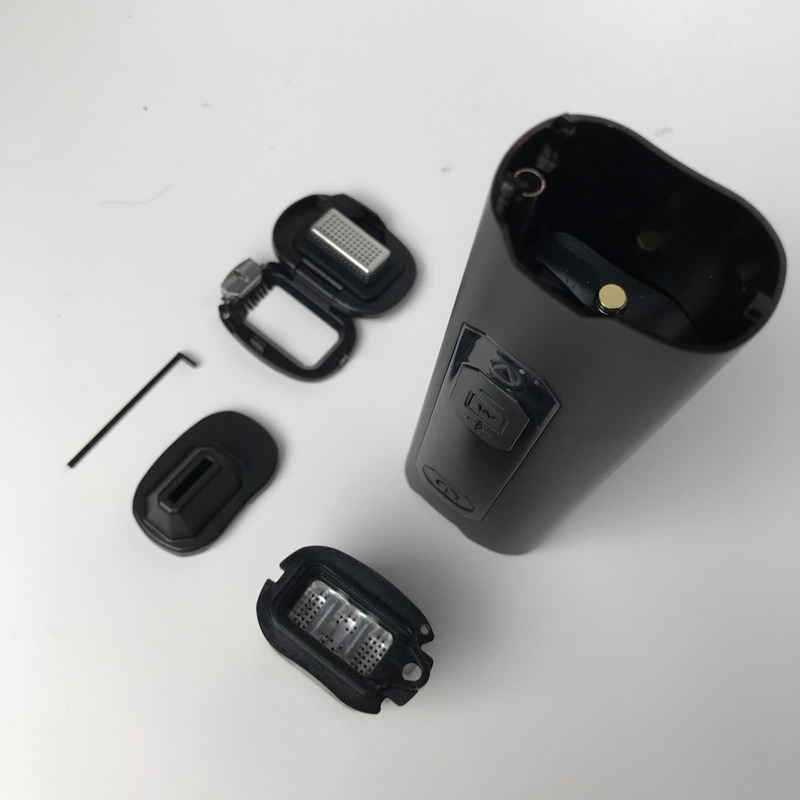 The design of the RIFT allows loading and vaping of dry herb and concentrate at the same time while keeping the two separate. 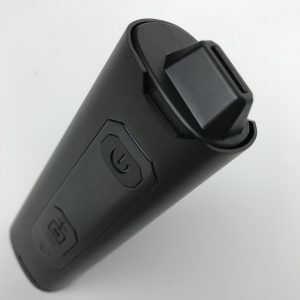 The Vivant RIFT is the first vape Vivant has released in more than a year. 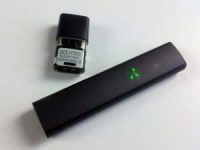 Vivant is the manufacturer of several other dry herb and cannabis concentrate vaporizers including the V-leaf, Alternate, Dabox, and Incendio. 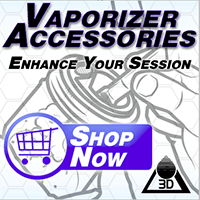 In my preview video, I vape 3 sessions on the Vivant RIFT. The first session is all dry herb. I test the RIFT in on-demand mode and session mode. The user experience isn’t exactly what I expected in on-demand mode, but session mode served me perfectly. For the second session with the Vivant RIFT, I vaped both concentrates and dry herb at the same time. Concentrate mode uses a higher temperature so the dry herb vaped faster than the dabs. The stacked vapor from the RIFT was nice. It got my extremely medicated and I’ll definitely do it again. The third sesh I overloaded the pads with oil. It’s not obvious in the footage because I fat fingered it, but there’s easily .15g of oil in the pads. I think the RIFT is promising. It packs a lot of power in a small package. The unit I’m testing is not a final production vaporizer so it’s difficult to criticize it. Some seals are weaker than they should be and there are various improvements that have already been made to the next version. The modular heater is a cool idea and I really hope Vivant does something completely badass with upcoming heaters. 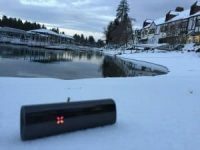 The Vivant RIFT features a removable heater. Modular and easy to clean thoroughly. The bowl is divided into 3 compartments. All 3 bowls heat the weed at the same time, evenly. The magnetic mouthpiece is low-key and stealthy. 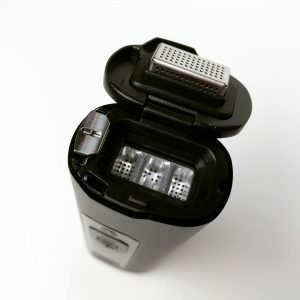 The mouthpiece also reverses and seals to prevent odor and dirt in the mouthpiece. For the most up-to-date information and vape news, follow @420vapezone on Instagram. So Nice. I love the device.